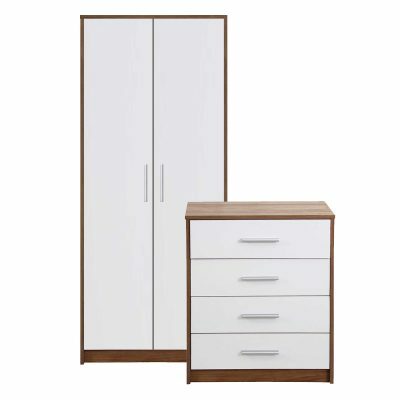 Looking to totally revamp your master or guest bedroom? 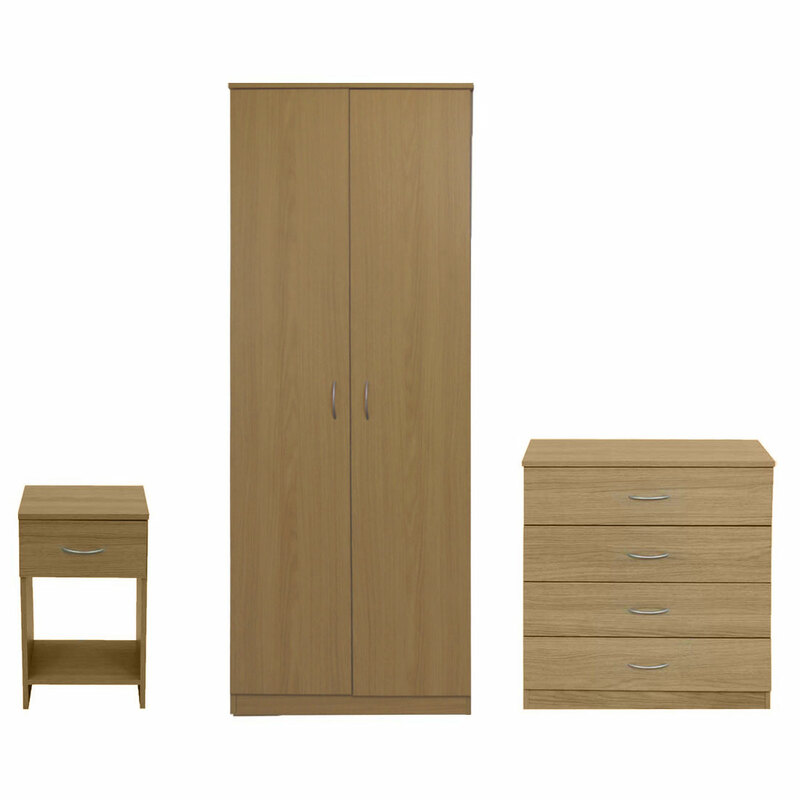 Here you’ll find a few bedroom sets we’ve put together to help you make the decision easier, we’ve also added a little discount to sweeten the deal! 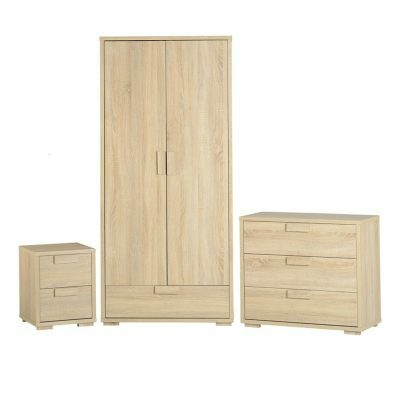 Often featuring a wardrobe, bedside cabinet and a chest of drawers, our bedroom sets are the perfect start to creating a new, fresh bedroom look.